NICK "Honey Badger" Cummins is no fan of sleeves - but if he had one, there would be a surprise up it for Far North Queensland. 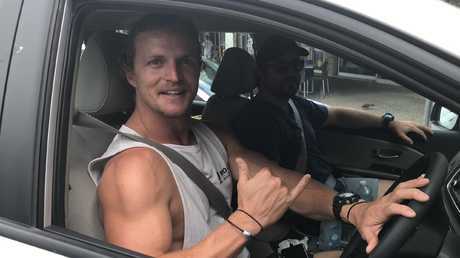 The former Bachelor heart throb and rugby union star has been quietly sniffing around Cairns and surrounds for the past week, dodging the limelight until he was spotted by the Cairns Post yesterday. 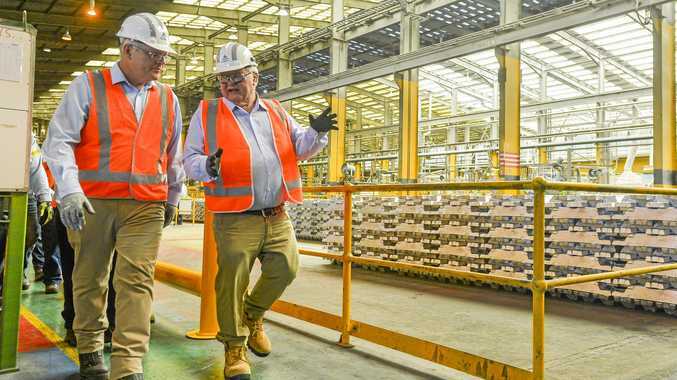 "Mate, just bloody getting up here, Far North Queensland has a lot to offer and personally we have a little passion project we are doing some scouting for," he said. "We have something big coming in 2019, out in the (Family Group) islands and out the back of Cairns. "It is a whole bunch of things; I am bloody excited about it actually. "It is something that has given me more meaning than what I have done in the past in my career; I am super, super pumped about it." The 'Badge reckoned his new venture was about telling yarns and celebrating Aussie culture. "You won't be able to miss it when it launches, which is good," he said.